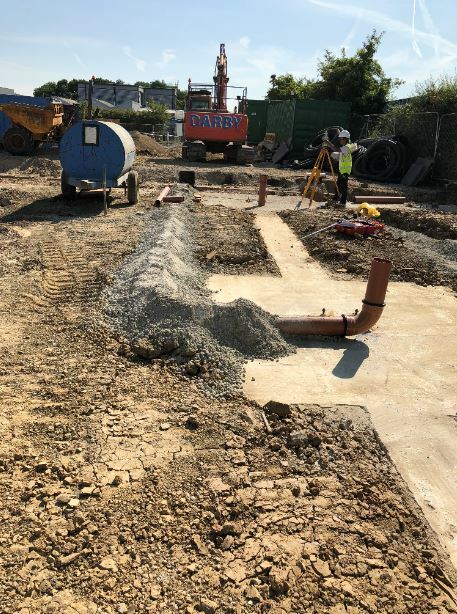 This project was the construction of a new two storey office block. 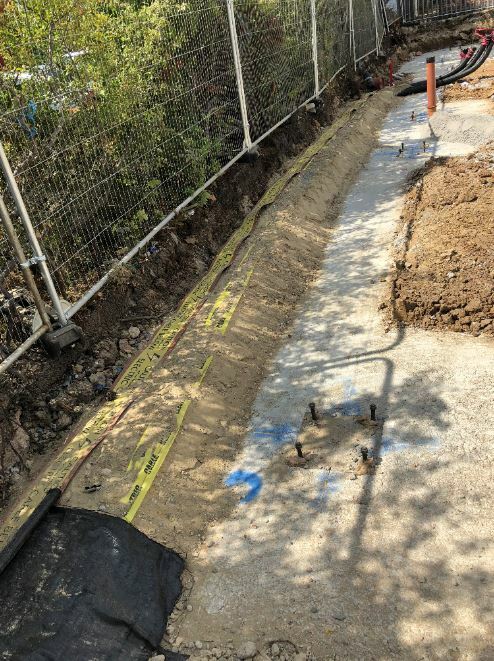 Our works consisted of the dig and pour of all mass fill foundations. 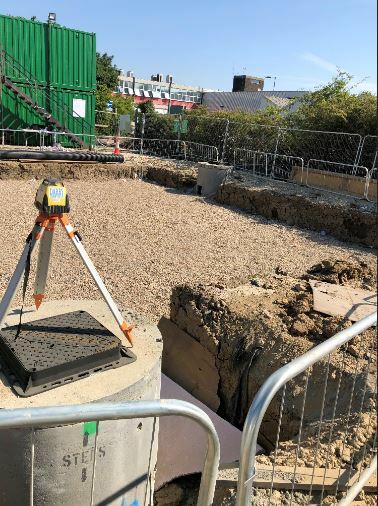 We installed holding down bolts with a 150 mm high concrete encasement around each one. 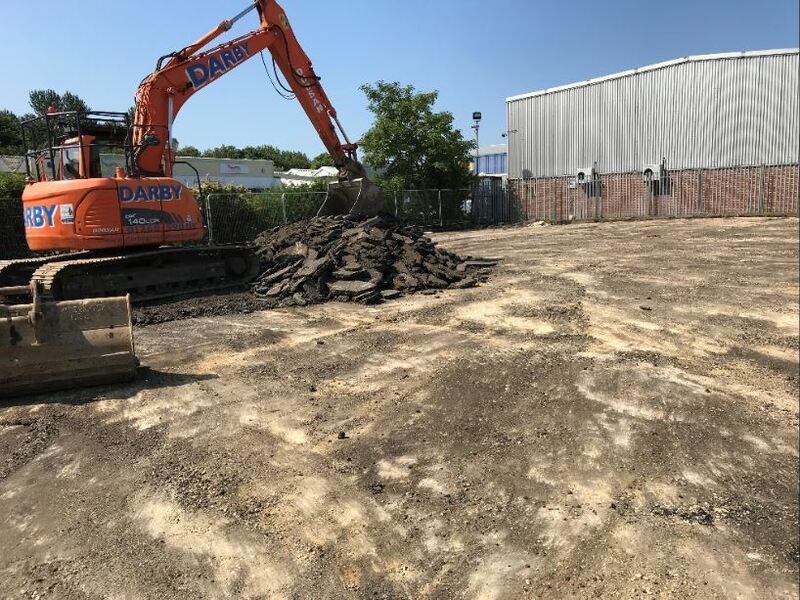 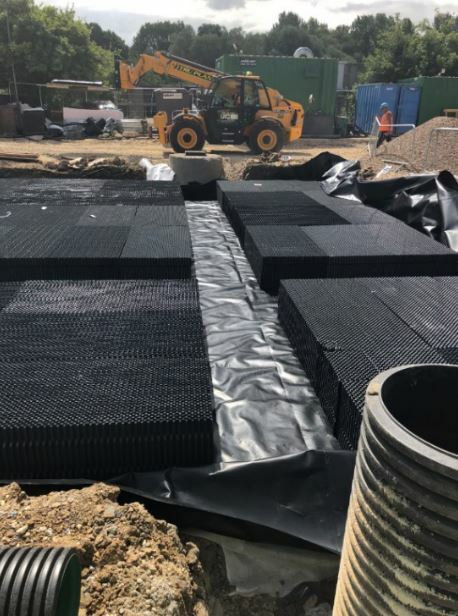 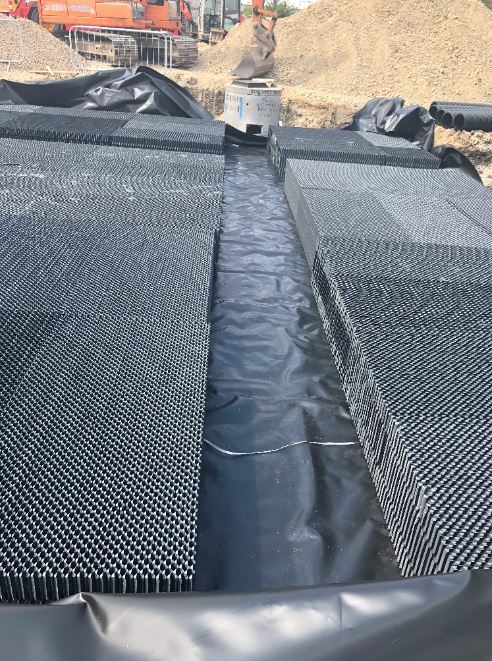 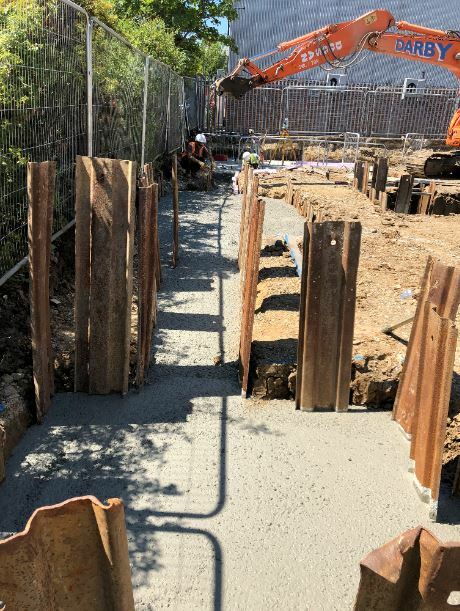 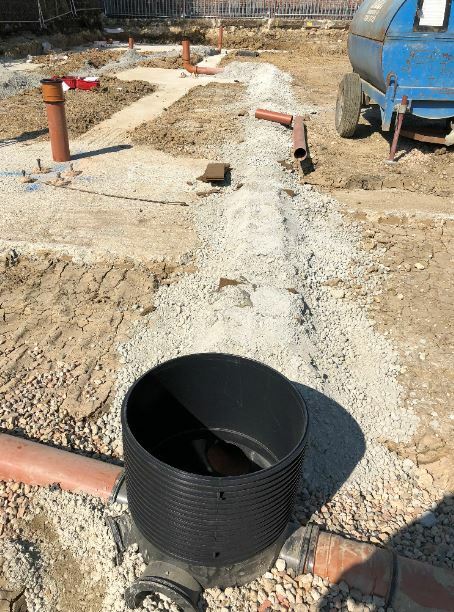 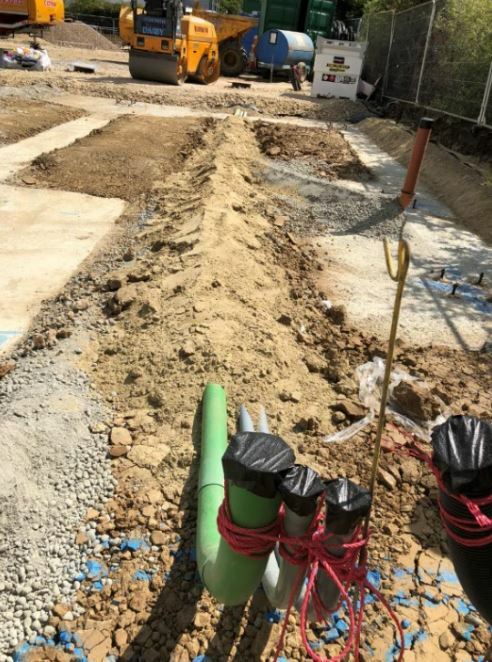 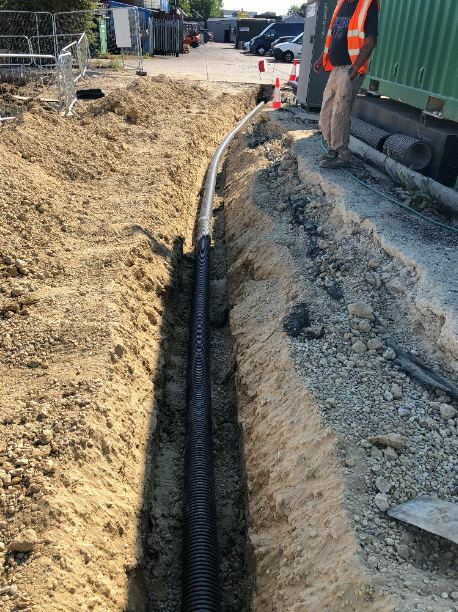 We installed a large storm water attenuation tank, as well as all internal and external, below ground drainage, services and external works.